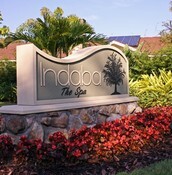 Kick back and relax at Indaba Spa at Innisbrook! 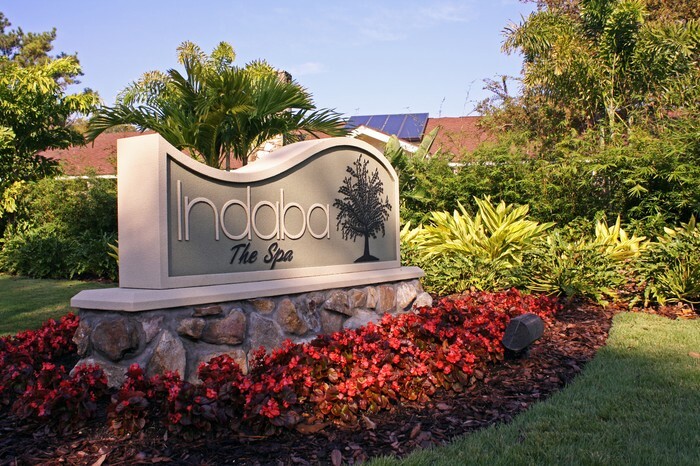 We appreciate all you do with Innisbrook throughout the year, and to thank you we would like to welcome you to a Pampered Planner's Party just for Tech Data! Please join us for complimentary cocktails, light bites, and one spa treatment of your choice! 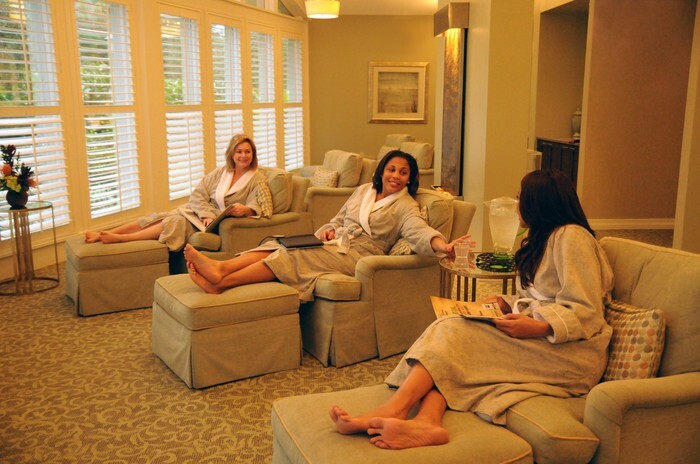 Plus save 15% on future spa treatments when you book the night of the event!